A fine and delicate set of seven pieces, I assume improvised from Schiller (spinet, voice) and Genthon (violin). Almost like a series of lines, varying in length, thickness and timbre, suspended in space, not infrequent but not overcrowded either as natural as birds or, in consideration of the title, of sparse snowflakes. In addition to the spinet (admittedly, I'm getting more and more inured to its basic sound), Schiller gives forth calm but steady hums now and then, a surprisingly welcome addition tot he sound-field. Genthon emits strokes of more or less pure tone, tending to be held for a second or two, spare but glowing. Each piece is subtly apart from the others, though all akin. The release is short, some 27-minutes, but that's just about perfect length here. 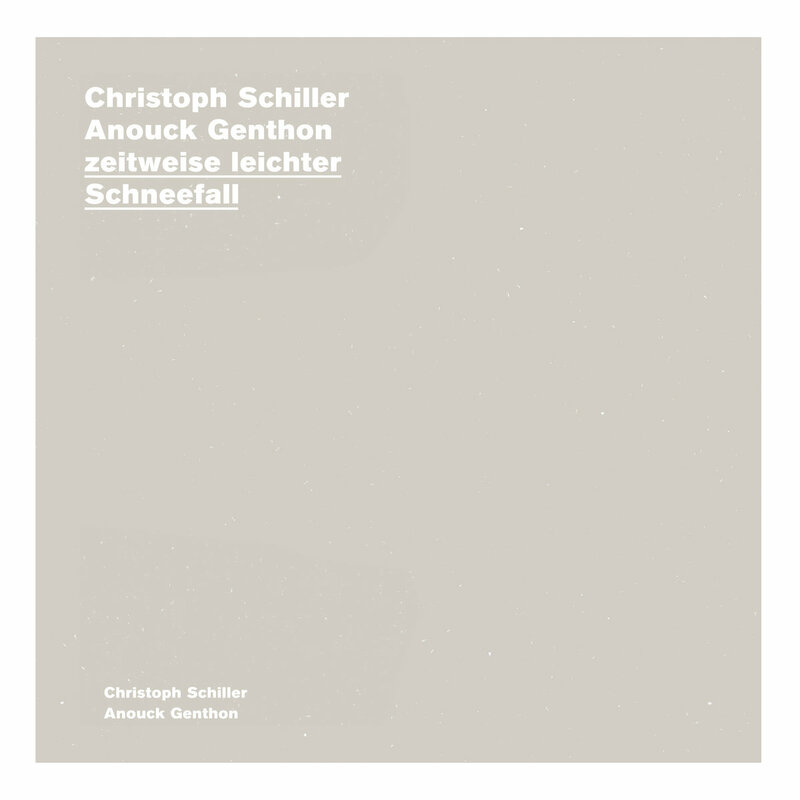 Excellent, sensitive, probing work from this pair--it's my first exposure to Genthon, looking forward to hearing more. Nine spiky, medium-length improvs from Taylor (viola) and Serries (acoustic guitar), very much out of the free string tradition as established by Bailey, Wachsmann, Honsinger and others. 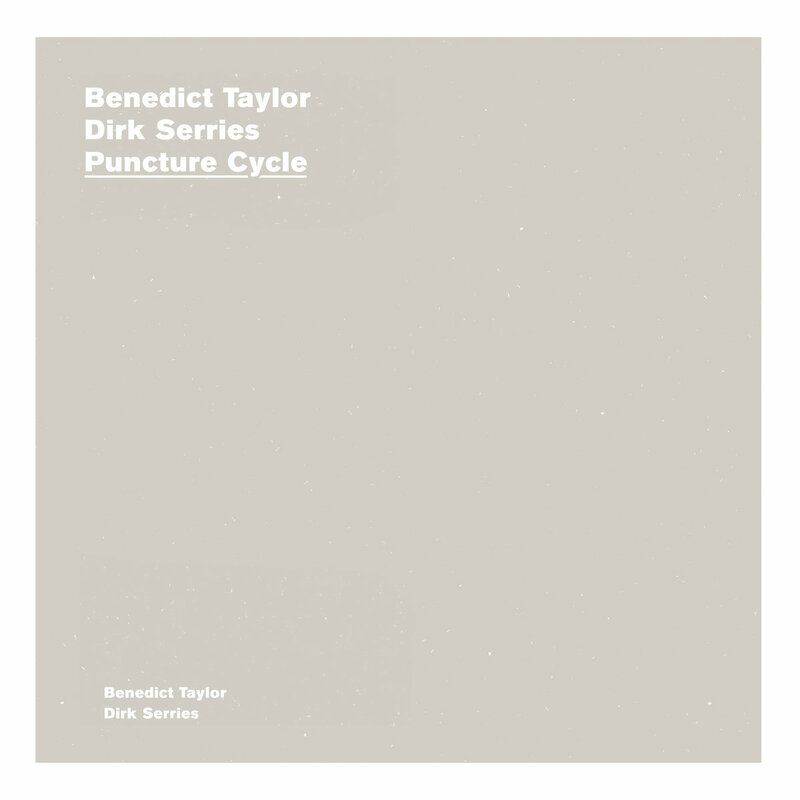 Enough so that it's hard to say much about it other than to offer descriptives--bowed tones, bent and warped with much rubbery flexion, scrabbled guitar attacks with little sustain, dry and sere, packed into tight, gnarly, bristling balls. The general character moves from tight and frenetic to somewhat more spacious, with lower dynamics, even touching on some quasi-tonality when we reach 'VII' before veering back to the original territory. Still, the activity level is pretty consistent (which is to say, always present) with limited consideration given to placement, silence, etc. 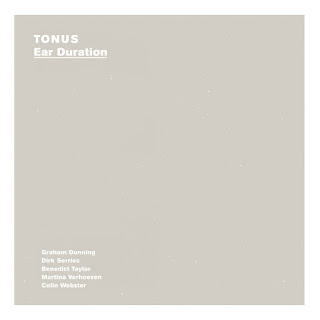 Not exactly my cuppa but listeners more in the (so-called) Euro-free improvisation stream will find much to enjoy, Serries and Taylor commanding their axes quite ably. 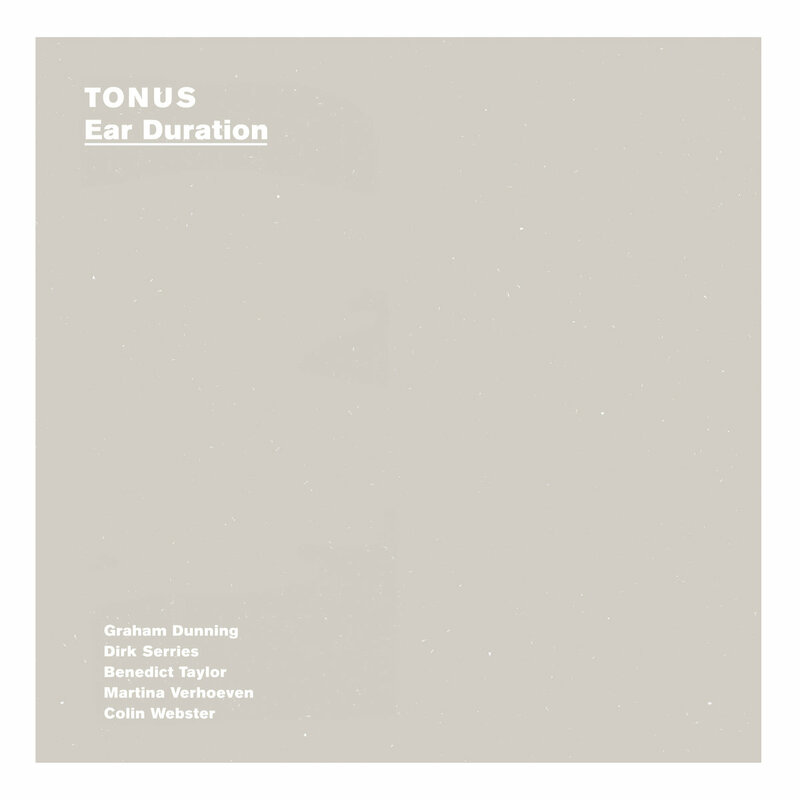 TONUS' 'Ear Duration' lies somewhere between the above two releases, though with a decided leaning toward the Schiller/Genthon. A quintet made up of Graham Dunning (snare drum, objects), Dirk Serries (accordion, acoustic guitar), Benedict Taylor (viola), Martina Verhoeven (piano) and Colin Webster (flute, alto sax) creates three longish works, about 12, 15 and 35 minutes, that retain some of the harsher, drier aspects of the Serries/Taylor duo--not too surprising, considering their presence--but placed within expansive, more fluid spaces. 'Set 2', heard here first, is of the gnarlier bent but 'Set 3' opens up some wonderful spaces, bringing to mind an image of several people moving quietly about in a large room, interacting here, going off on their own there. 'Set 1', though is the most satisfying, a generous space with a fine variety of fairly long held tones overlapping in irregular, semi-random patterns. The extended time is put to excellent, even necessary use, allowing plenty of room to breath; the choices made are on point. The sound is consistent, almost always present, never crowded--serene but alive with thought and ideas. Great work.